Hey Loves! Hope you’re having an awesome morning! Today’s post is gonna be something different from what I usually do. It’s always wedding season somewhere in India and so I thought this would be very useful. So if you’re a soon to be bride or know someone who is..READ ON ! Bridal Makeup is a very crucial part of your wedding planning as it can make or break your entire wedding look. Not to mention ruin your photographs if you’re not careful. No one wants to look like a disco ball right? Makeup is meant to subtly enhance your features and make you look a better version of yourself. Research online – Technology is your best friend. Browse the internet to look for the different makeup options, hairstyles and dupatta draping styles. Save reference pictures on your phone and carry these with you to your makeup trial. You can also search and shortlist makeup artists online by going through their portfolio. Book a trial – Do not finalize on a vendor before booking a trial. This is one free makeup trial event running these days where you can go and take a free makeup trial. 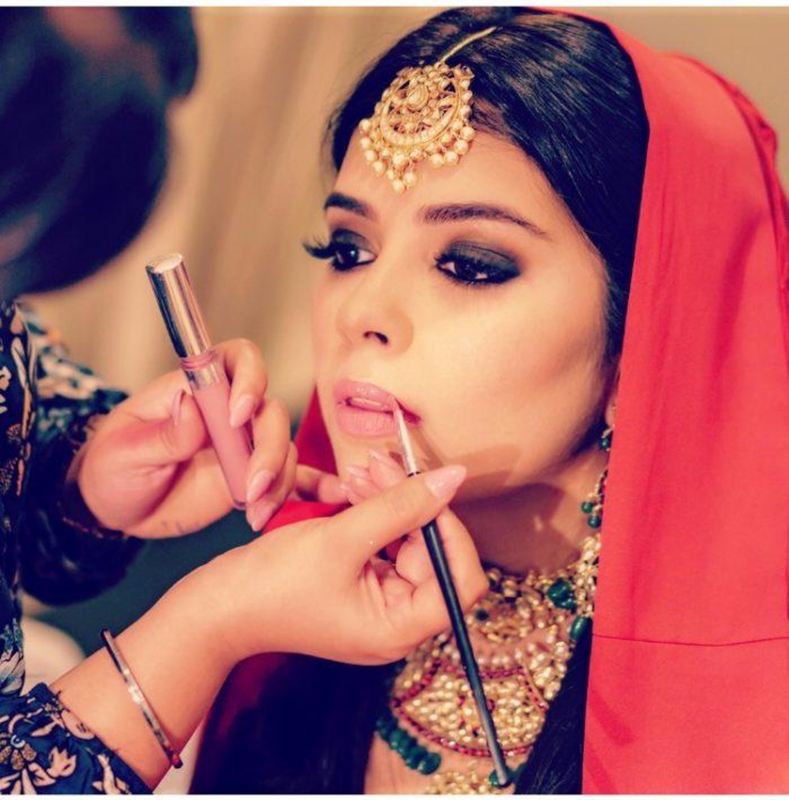 Carry your wedding outfit / dupatta so that your makeup artist can help you better. 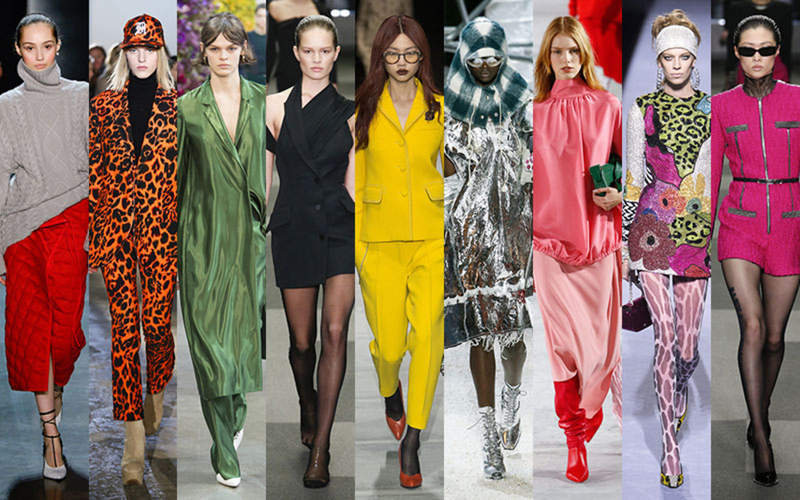 Talk about your skin type, look and hairstyle you want and decide on a final look taking into consideration the artist’s inputs. Extra costs – Find out what are the services included in the artist’s package. Are there are extras like shampoo on the day of event, extensions, lashes, hair accessories etc. Generally the trial charges are adjusted if booking takes place – is this also the case with your makeup artist ? Ask, ask, ask questions – Ask your makeup artist if you should shampoo a day prior to the event. If she travels to the venue with her team. If yours is a destination wedding, what are the outstation charges. Summer weddings – The biggest concern during the summer is to make sure your makeup stays in place and does not melt off. The makeup artist should use a primer in the beginning and set everything with fixing spray at the end. Carry blotting sheets for quick touch ups. Waterproof eye makeup – If you get sentimental and teary eyed. Prepare a basic makeup kit and ask your sister / BFF to carry it for touch ups on the D-day. Some loose powder, a lipstick that matches the shade your makeup artist has applied, lip balm, blotting sheets, eyeliner etc. Skincare routine – Makeup applies better on hydrated skin, so start on a regular CTMS routine. Cleansing, Toning, Moisturizing and Sunscreen. Healthy and happy skin requires less makeup. Ask your photographer to click a picture after your makeup, with and without flash. This way you’ll know how your makeup looks in different lighting and pictures. Now all that’s left is to smile and enjoy the celebrations ! Hope this helps someone , until next post which is gonna be super soon, XOXO ! Image : Photography – Through The Barrel, Make-up : Jasmeet Kapany.